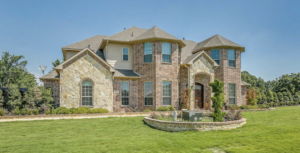 3839 Canyon Pass Trail – Burleson: This six bedroom, six bath, 4,387 sq. 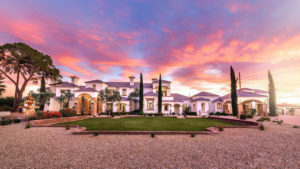 ft., 2.5 acres, custom-built home lies in the community of Santa Fe Estates. With spacious living areas throughout with vaulted ceilings and elegant hardwood flooring, you’ll own the perfect home to entertain. 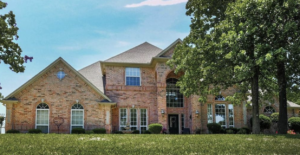 This home has two master bedrooms, two living areas, three-car garage and a large media room. 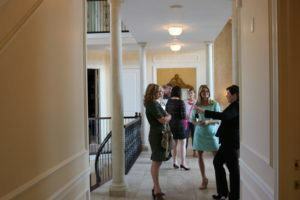 It also features a flex room that can be the sixth bedroom or office. The top floor has a game room/family room complete with wet bar and balcony overlooking the huge backyard with lots of room for your dream entertainment area. This property is located just outside of the city limits but still within the Mansfield School District. 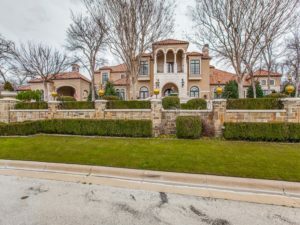 Casa Incantata is nestled on 2.7 fenced acres in Burleson, just 20 mins from Fort Worth and the Metroplex beyond.This Mediterranean style inspired Texas manor is a hidden gem and offers privacy throughout its manicured mature landscaping, opulent Italian fountains, and resort style backyard retreat complete with free-form salt-water pool and guest casita/cabana. The entire residence was designed all on one level with an open floor plan, making it ideal for entertaining and perfectly situated for access to the city. 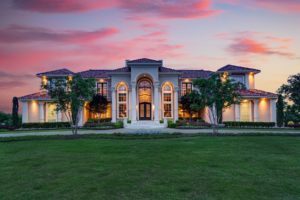 The opportunity to purchase this magnificent Texas Mansion is available through Supreme Auctions as this Fort Worth area home for sale will be offered at a luxury no-reserve auction on June 30, 2018, with Supreme Auctions. 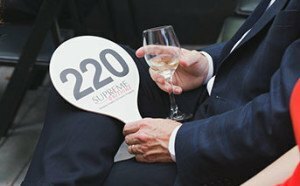 To learn more, please contact Supreme Auctions at (866) 929-2243 or visit SupremeAuctions.com. 3424 Wild Oaks Court – Burleson: This stunning Texan beauty offers four bedrooms, four bathrooms, 2,835 sq. ft. mansion. Ideal for gathering friends and family, there is a 20×30 cabana with bar, outdoor kitchen, fireplace, and bathroom. For the creative person in the household, there is a workshop. The exterior also offers an additional fireplace, fire pit, pool and spa. The home has many amenities, such as granite counter- tops, crown molding, garage with walk-up storage over the oversized three-car garage with workbench and much more. The fourth bedroom is currently being utilized as study and is connected to a full bath.